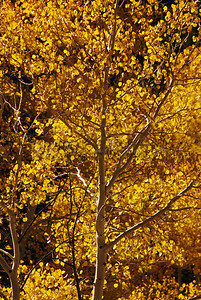 Taken in Utah during the fall of 2007 in the Wasach Mountains. 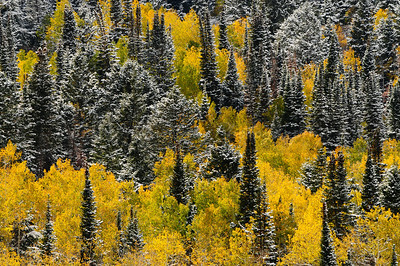 Taken in Sundance Utah during the fall. 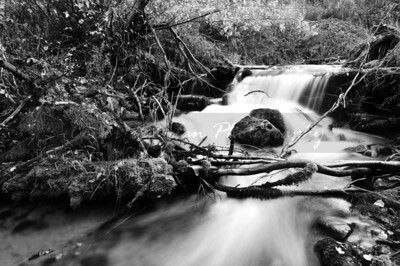 This is one of the small rivers that runs through Sundance. 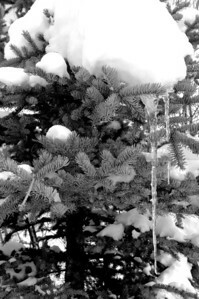 Taken in the Winter of 2007 in Utah during a hike in Park City. Taken in Utah on a camping trip in Big Cotton Wood Canyon. 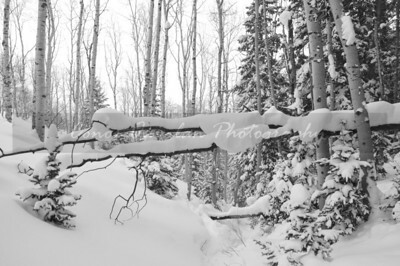 Taken in the winter of 2007 in Utah during a hike through the Mountains in Deer Valley.